A Day for Chewing Gum? 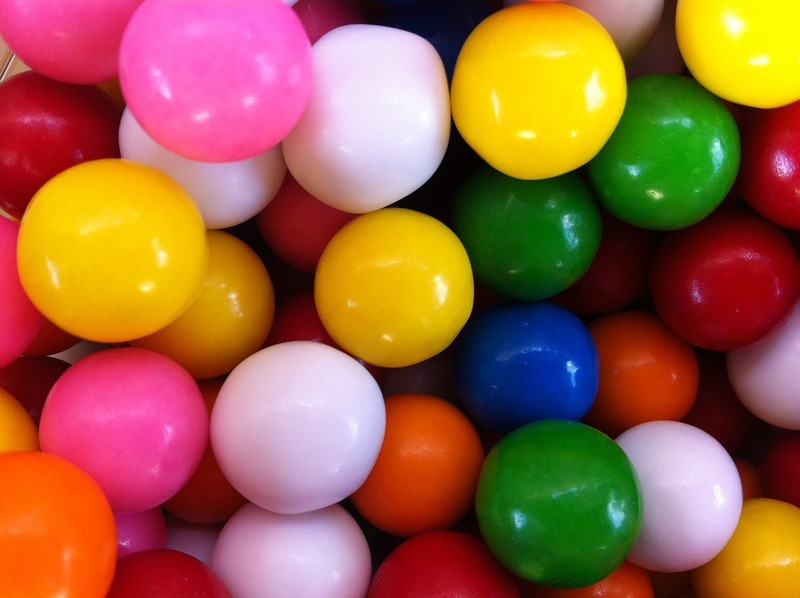 Happy National Chewing Gum Day! I can’t chew gum anymore, and there are some days I miss it. I just have too much dental work, and I don’t want to risk veneers and crowns popping off all over the place while I’m chewing gum. 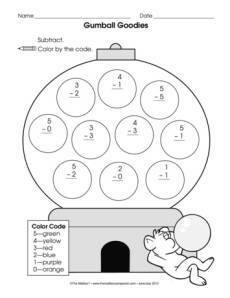 But that doesn’t mean I can’t enjoy National Chewing Gum Day (September 30) with some super cool gum-themed worksheets! Check these out! 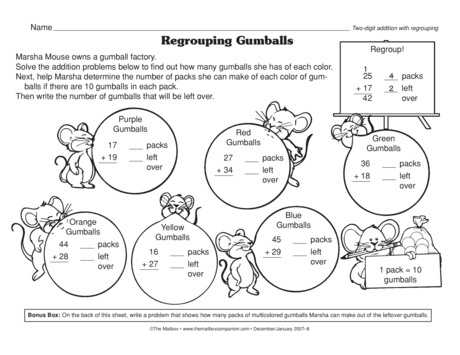 Click here for 2 digit addition with regrouping! 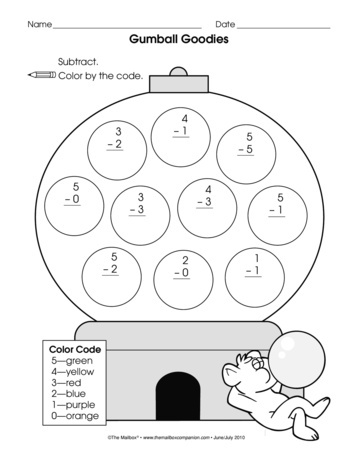 Click here for subtraction to 5! 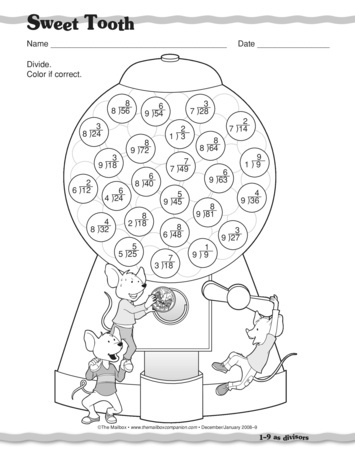 Click here for 1-9 as divisors!